The don’t have a clue. 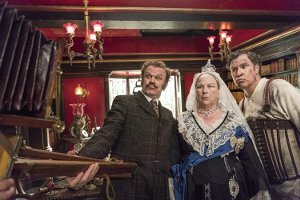 The world’s most famous detective, Sherlock Holmes, done as comedy. 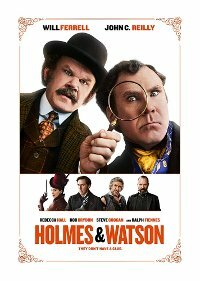 Detective Sherlock Holmes and Dr. John Watson join forces to investigate a murder at Buckingham Palace. They soon learn that they have only four days to solve the case, or the queen will become the next victim. The film failed to find much favour with either critics or public, and even the studio tried to sell it, without success.